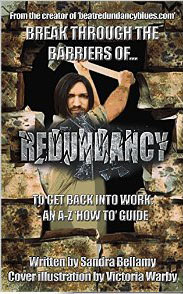 One of my friends, Sandra Bellamy, has written a book to aid people back into work after being made redundant. At the moment it is available only on Kindle, but she is currently finishing off the formatting for the paperback edition. There is a wealth of information both in the book and on her websites. “In a nutshell, this book is a complete A-Z system for getting back into work; and a comprehensive guide about how you can recover from the devastating effects of redundancy, and seize this moment as an opportunity to fulfil your dreams. Redundancy can be difficult for all kinds of reasons. It can affect you financially, emotionally, and be detrimental to your health and wellbeing. 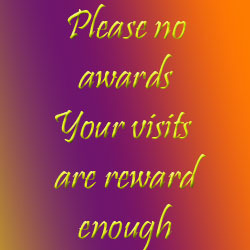 I do apologise for the inconvenience this will cause for updating address books. There’s going to be a few posts over the next couple of weeks, I do apologize that I won’t be able to visit blogs, but I do appreciate people coming here. Thank you to everyone that reads my blog. Haha As I posted this, it told me that it was expiring today, and that I could pay a reduced price for renewal, so instead of £80, I would only have to pay £22 so the name will not be changing at all. My time at the moment is extremely limited. I am only just having time to write blog posts, I am not even having time to take photos. Normally I take over 1000 photos a month. Since about October, those have been dropping. In December I managed to take a little under 400 photos, and at over half way through January, I haven’t managed to reach 100. There are only so many photos of seagulls, the sea and the moon I can post. So I am taking a break from blogging for a while. I am not sure how long for. It may be a week, it may be a month, it may be longer. I need time for my offline activities. 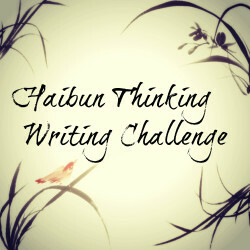 As several of you know, I have been writing what I hope to be a novel, and that has been neglected for a while. I am hoping to have the time to get back to that. I will miss you all. I will see you when I get back. Thank you to the 2,242 people (and bots) that read my blog – or at least clicked the “Follow” button. I appreciate your support.